All the day busy in your work and back to home. The routine continues and most of the weekend is spent with the family for a holiday or in a party. Find no time to clean up your home. But, every one expect it has to be clean & hygiene. It is important to avail professional cleaning services at regular intervals in order to keep your premises clean. 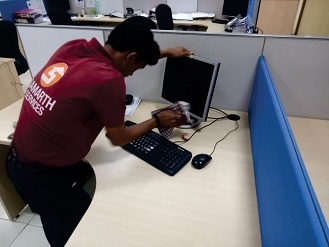 Being one of the most reputed names in the category of professional cleaning services, Samarth Services specializes in providing a series of cleaning services for residential premises. •	Kitchen - Deep Cleaning of external surfaces, glass, window, channel, grills, trolleys, fan exhaust fans, ceiling fans, cobweb removing, kitchen tiles & switch board. •	Bathroom - Deep cleaning of floor, WC seat, sink, door, glass, window, channel, grill, mirror, and walls. •	Deep cleaning of floor, windows, furniture and light fittings. Office cleaning service is essential to the well-being of your company. A clean, fresh appearance is more inviting to customers, and helps your business retain and increase its load of clients. •	Pantry Cleaning - Deep Cleaning of external surfaces, glass, window, channel, grills, trolleys, fan exhaust fans, ceiling fans, cobweb removing, kitchen tiles & switch board. •	Bathroom - Deep cleaning of floor, WC seat, sink, door, glass, window, channel, grill, mirror,& walls. •	All cabins, reception area, work station area cleaning. •	cleaning of floor, windows, furniture dusting and light fittings. 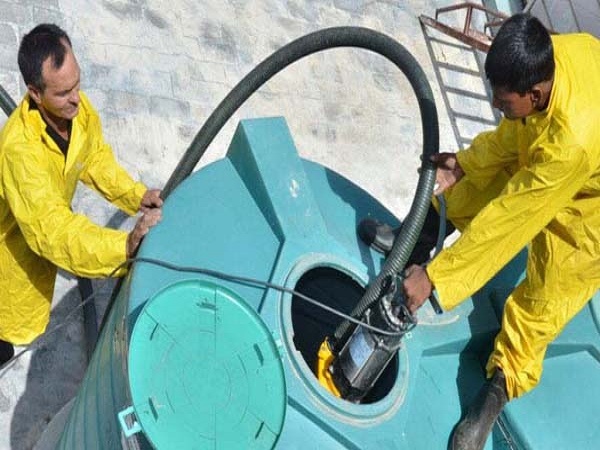 We provide machines one time deep cleaning services for small & big society to maintain society area neat & clean. 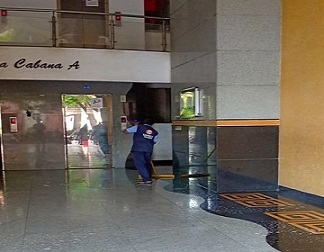 In this service we clean Parking, Lobby, Staircase, Lift, Glass, Furniture Dusting, Main Gate Area, Washroom, Club House, Security Cabin, and Cobweb Removing as per client requirement. 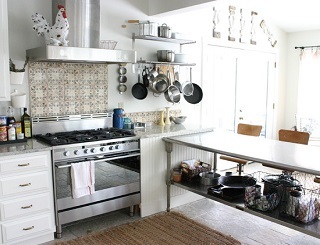 The kitchen, one of the hardest rooms in the home to clean! •	Cleaning of windows glass, channel, ceiling fans, exhaust fans, kitchen tiles, marble and switch boards. •	Cleaning of trolleys, floor cleaning. •	Cleaning of utensils is not included. Corporate and Domestic premises have a need of glass-cleaning services too, and we are offering such solutions also. So now no need to worry about any stain on your outer or inner glass of your window, because we are ready to take care of them completely. We clean your bathrooms using powerful, safe cleaning solutions that will leave your bathroom looking bright and clean. •	Deep cleaning of floor WC seat, washbasin, tiles & wall washing. •	Cleaning of mirrors, windows, grill, channel, all taps, door, exhaust fan. •	Cleaning of light & switches. 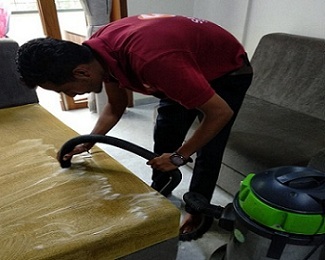 Our team is trained and specialized in all cleaning tasks, including Deep Floor Cleaning… We are using high quality cleaning devices to provide a best cleaning solutions. 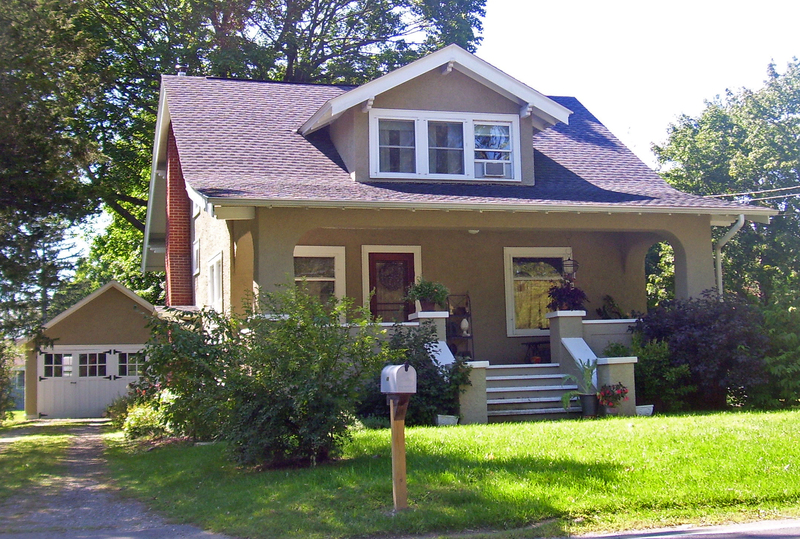 In addition, we are using best cleaning chemicals to deliver the effective result. 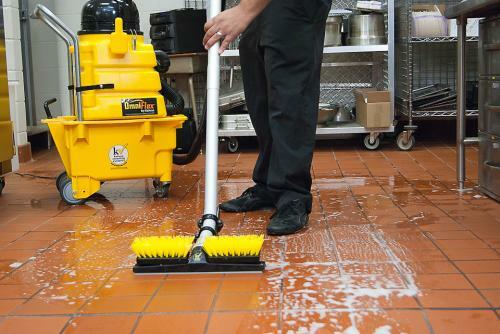 We understand the importance of hygiene for any restaurant, especially in kitchen area... as well, the dining area. So, now we are ready with our customized deep cleaning solutions for restaurants of Pune, where we are providing affordable weekly, monthly, quarterly, half-yearly and annual packages. Restaurant owners or decision makers can contact our team for customized housekeeping quote for their restaurants. Terrace is the place where we are being relaxed at morning or evening. We are forgetting our worries in the cool & natural environment. It is the place where we can flourish our garden. It’s adding the beauty of the house & we are spending good time with our family. Without cleaning this place are very dusty and unhygienic. Our Cleaning experts will clean your terrace as per your requirement. We are using the chemicals by which your terrace tiles will shine and brightness. S. No. 191, Shop No 1&2 Commercial Complex, MHB, Opp. Gate no.1 Tridal Nagar Society,Yerawada Pune 411006.